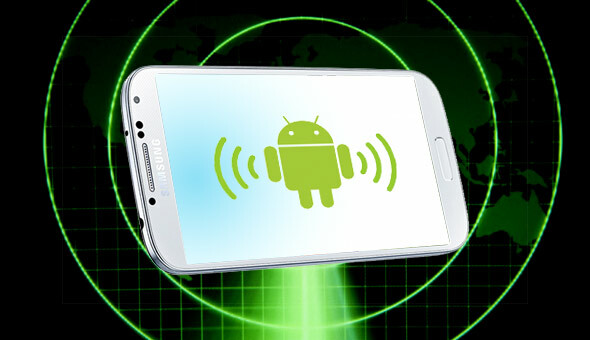 Finding your misplaced or lost Android phone has just become easier. Google, on Wednesday 15th April 2015, announced a new phone-finding feature for Android users tied to its search engine. The new feature is able to locate the a precise map location of where your phone is situated. The new feature also comes up with a “ring” feature which dials your phone from the computer. To locate the misplaced phone, open the main Google search page in your browser and type “Find my phone.” The top Google result will be a map that will locate your phone. On the top right corner you will find a drop down menu that enables you switch devices. On the bottom left corner you find the “Ring” option to ring your device. Ringing the device from the computer automatically switches your phone to full volume “sound” mode even when it was in vibration mode. This way you can easily locate it under the couch, in the garage or anywhere else you have misplaced it. Once your device is located, the map shows the last known locatation of your phone and the last day and time the phone was online. The feature works on the desktop browser and with the Google search app. Just make sure you’re signed into the same Google account on your phone and on your desktop to enable the option. Only Android devices can work with this service. Cool stuff…I had used such a feature on the windows platform and it was a bit accurate that i actually found my phone..but i guess this one needs the location to be switched on.